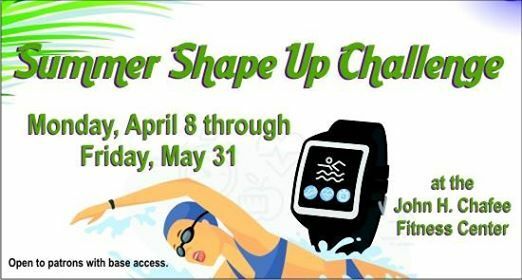 Kick up your pool workouts and get ready for summer! 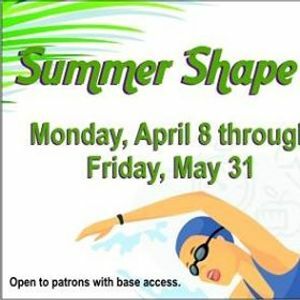 to get you ready for summer! Epic Beard Men (Sage Francis & B. Dolan) at The Met!